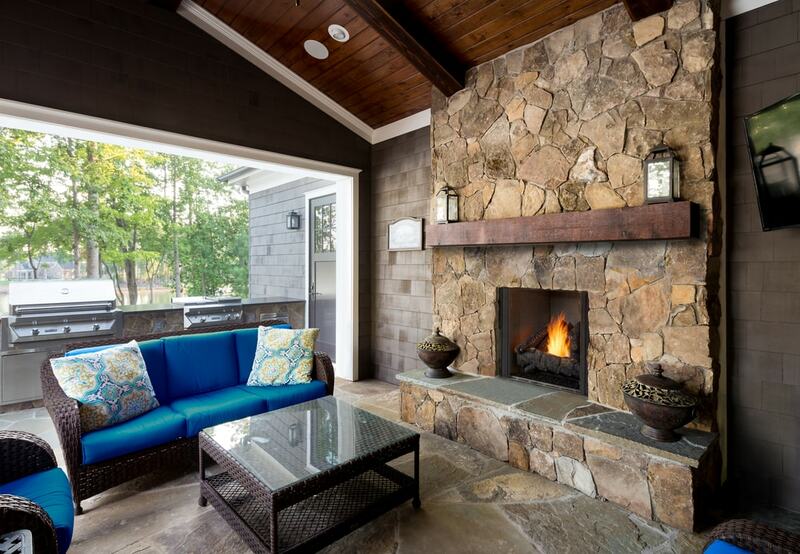 Fireplaces aren’t just for family and living rooms. Innovative technologies and creative installation techniques make it possible to enjoy a fireplace in almost any room. Love cooking and entertaining in your kitchen? A fireplace will make the rooms more inviting. Enjoy soaking in a warm bath after a long day of work? Gazing at a fire will take the edge off! Have a Remodeling Project in Mind?